All I can say to this is, no. No, you don’t know how they feel (or at the very least, you can’t say for certain that you do.) You don’t know why they’re wearing what they’re wearing, or what meaning it has for them. Yes, some Muslim women feel marginalized and objectified, and sometimes this even relates to their clothing. 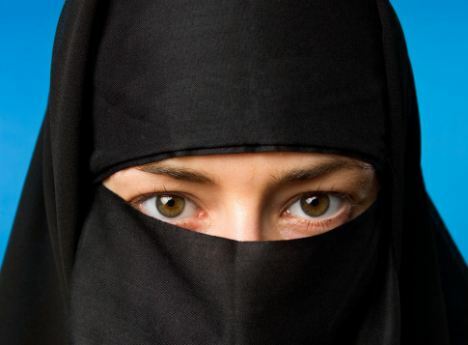 Other women might wear exactly the same clothing and feel entirely different, or might even feel more marginalized and objectified by non-Muslims than by their “male relatives.” Spending a week in a burqa (especially when this experience is entered into already with fear and disgust towards the burqa) does not make someone an expert on how women who wear these things feel, or on how they should react to racism and abuse.